Businesses with a multiline phone system in the state of Texas will soon be required to provide direct access to 9-1-1 service without having to dial an additional digit or code first. Senate Bill 788, also known as Kari’s Law and which was signed by Gov. Greg Abbott Friday, May 15, signifies an important day for the 9-1-1 industry and Texas citizens: requiring direct dial 9-1-1 without the need for dialing an extra number or code to access an outside line. The new law takes effect immediately, however, businesses have until Sept. 1, 2016 to update their phone systems or file for a waiver as required by the new law. This law is the result of an incident in late 2013 in Marshall, Texas when a nine-year old girl tried to call 9-1-1 from a hotel room because her mother, Kari Hunt, was being attacked by her estranged husband. Tragically, she was unable to reach the 9-1-1 call center because she did not know to dial ‘9’ first to get an outside line and her mother died. Since his daughter’s death, Hank Hunt and his family have made it their mission to educate the public and elected officials across the country about the need to change phone systems at hotels and other businesses. Greater Harris County 9-1-1 Emergency Network and Montgomery County Emergency Communication District played an active role in working with other 9-1-1 entities across the state of Texas and the Texas Legislature to see this law become a reality, so that something like the tragedy in Marshall never happens again. “We teach our children to dial three simple numbers in an emergency and that is all that they should have to remember,” said Russell Rau, chairman of GHC 9-1-1 Board of Managers. Realizing that this situation could have happened anywhere, the GHC 9-1-1 Board of Managers took interest in Hunt’s mission and joined him to work closely with stakeholders to craft legislation and to educate Texas legislators about this tragedy and urged passage of the bill. There are now four governmental bodies that require direct dial 9-1-1. The very first time Kari’s Law was enacted was in Suffolk Co., N.Y. Texas is now the third state to pass Kari’s Law. The states of Illinois and Maryland have also passed legislations to enact Kari’s Law. 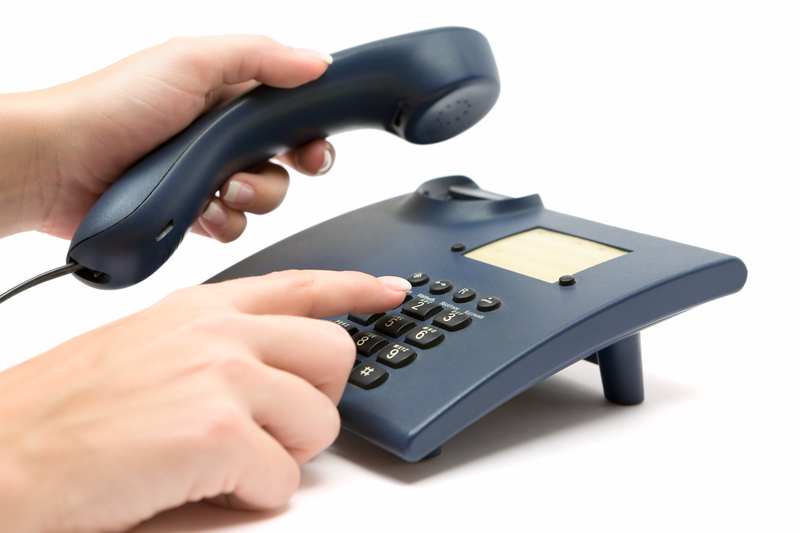 In many cases, this change to phone systems can be done by reprogramming the phone system. Locally, GHC 9-1-1 and MCECD have both worked with the Texas Hotel and Lodging Association and directly with local area hotels in the Harris, Fort Bend and Montgomery counties to encourage them to ensure their phone systems can directly access 9-1-1. The 9-1-1 entities across the state of Texas will be monitoring the implementation of Kari’s law. Hunt started a petition on Change.org to bring awareness to the issue and is working with other state leaders to implement the law nationwide. For more information on Kari’s Law go to: www.facebook.com/changeitforkari.